Gaming fans better strap in for this one! 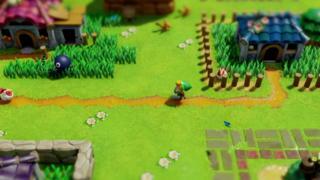 Nintendo has announced some very exciting upcoming releases, including Super Mario Maker 2, a sequel to the groundbreaking original game, and a stylish re-imagining of The Legend of Zelda: Link's Awakening. Both are launching this year for Nintendo Switch. 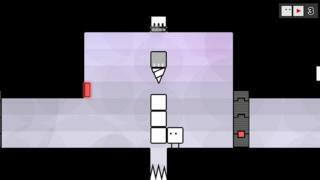 We've also learnt that the puzzle-platformer series BOXBOY! + BOXGIRL! will land on the console later this year. Other upcoming Nintendo games include Fire Emblem: Three Houses, Yoshi's Crafted World, DAEMON X MACHINA and MARVEL ULTIMATE ALLIANCE 3: The Black Order, and many others. Do you think there should be a limit on gaming time? 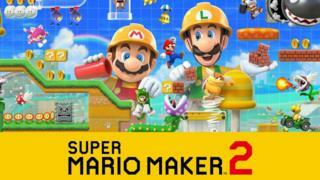 What can players expect from Super Mario Maker 2? Well, in this new game players can create the Super Mario courses of their dreams, with access to even more tools, items and features. Super Mario Maker 2 launches this June. The Legend of Zelda: Link's Awakening, was originally released for the Game Boy more than 25 years ago in 1993 and is one of the most beloved games in the Legend of Zelda series. 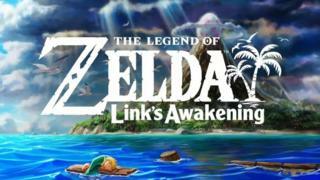 In this modern re-imagining, players travel to the mysterious island of Koholint to guide main character Link on a perilous adventure. The fan-favourite puzzle series BOXBOY! + BOXGIRL! is back with a brand new game for the console. In addition to 270 new levels, two players can work as a team to solve puzzles in a new co-op mode. As a bonus, players who complete the game can access a new adventure starring Qudy. What do you think of the new games? Let us know in the comments below. Fortnite: Did you watch the live Marshmello show?